How to get real-time SITL in gazebo with multi-vehicle? I am doing multi-vehicle simulation in Gazebo. All works fine except that the 'Real Time Factor' in Gazebo is less than one, and it decreases when I add more vehicles. 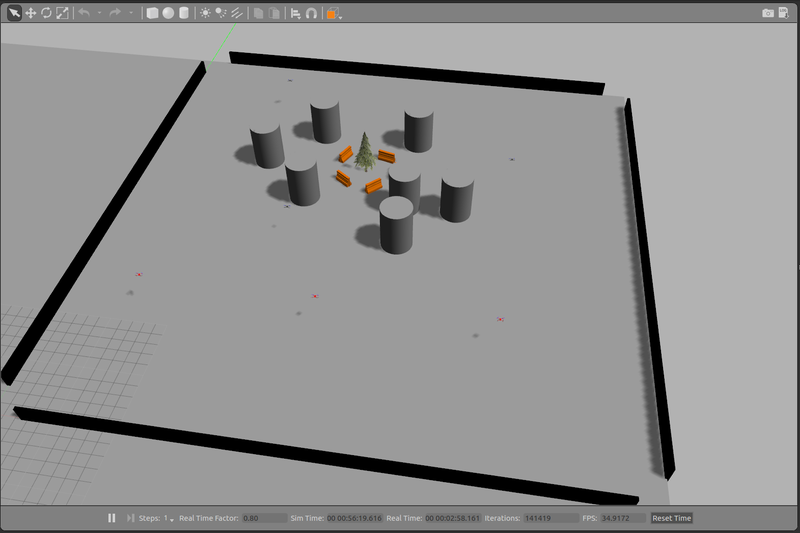 The following picture shows a simulation snapshot of 6 drones (I want to add more!). I am using mavros to interface to PX4. * in the terminal where I run the SITLs of all vehicles, I get a flood of ERROR [mavlink] [timesync] Hard setting offset. 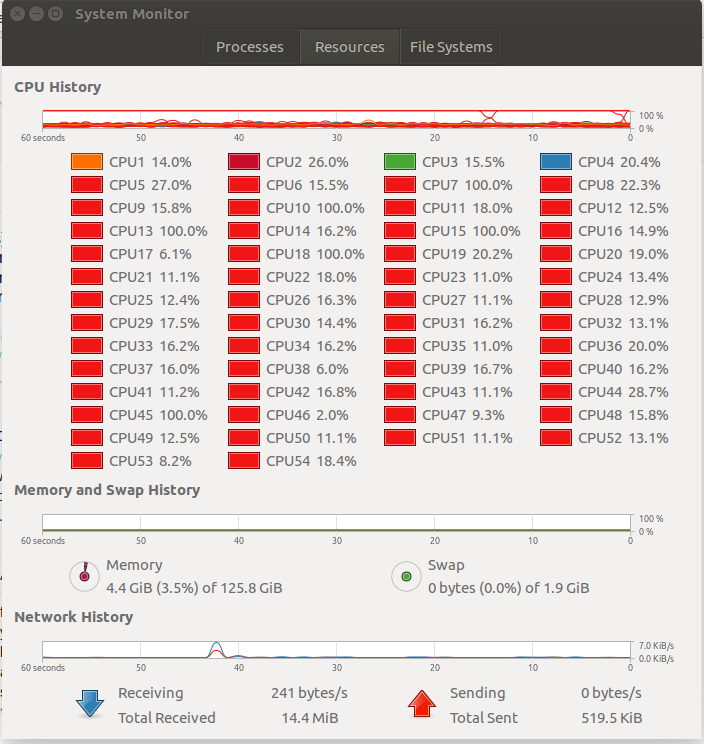 I guess I have a good machine with 56 cores and 126G RAM. Question 1 Are these error message fine to ignore, or they indicate serious issues? Question 2 How can I keep the real-time factor in Gazebo at 1, if the machine specs are sufficient? * using master branch of PX4 at commit 78a9658; not latest! Also you may want to turn off Gazebo GUI, which is as simple as setting gui = false parameter in ros launch file.